The Samsung Galaxy Fold is more than just a phone. It’s a foldable device that can transform from phone to tablet and back again, giving you a canvas as large as 7.3 inches. This futuristic clamshell can also run three apps on the screen at once. Now, this versatility does not come cheap, as the Galaxy Fold will start at close to $2,000. 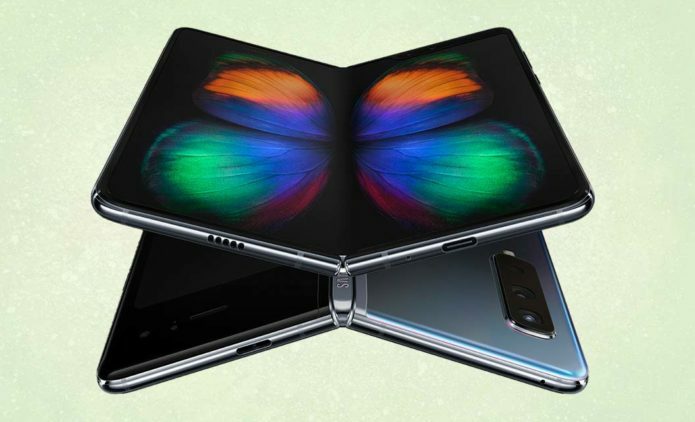 So what is the Galaxy Fold, who is it for, what are the specs and what can you do with it? Here’s everything you need to know and what to expect, including a possible crease in the screen.